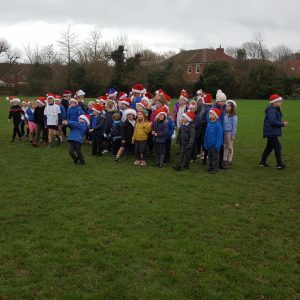 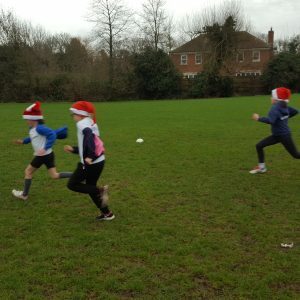 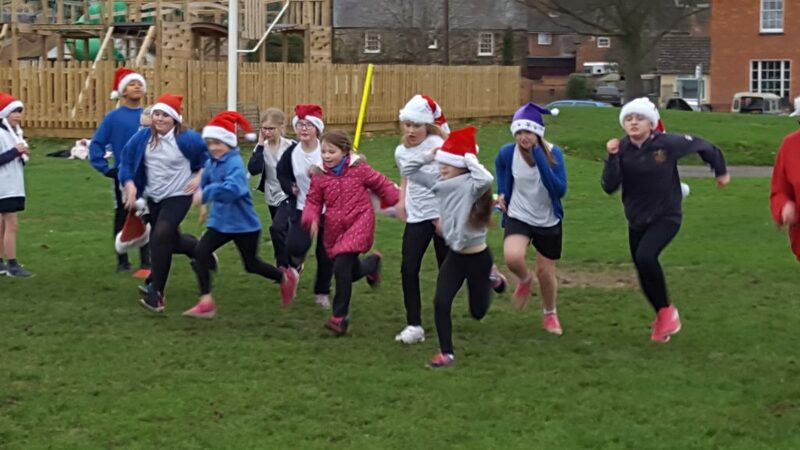 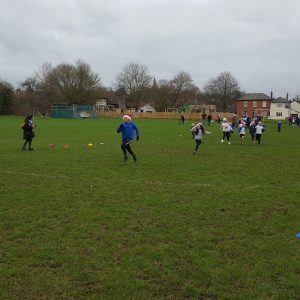 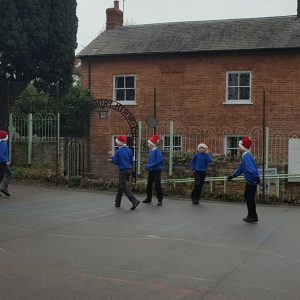 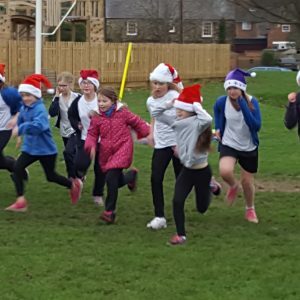 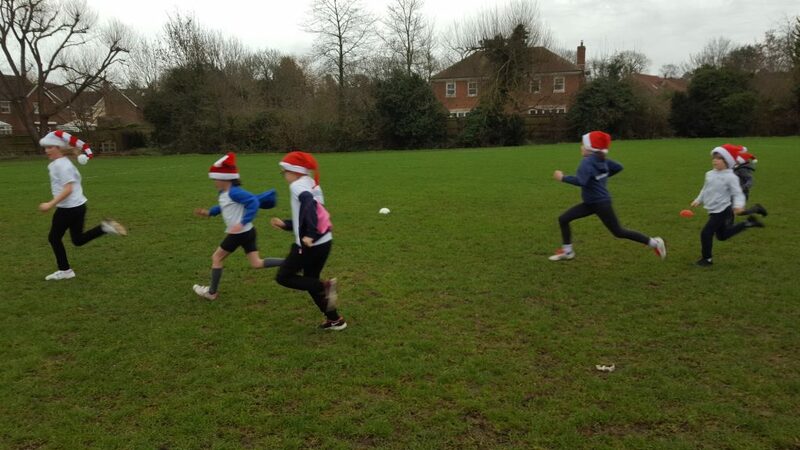 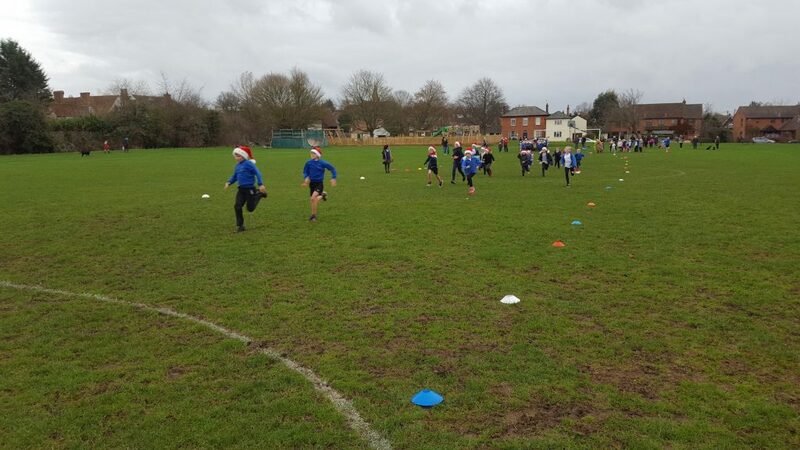 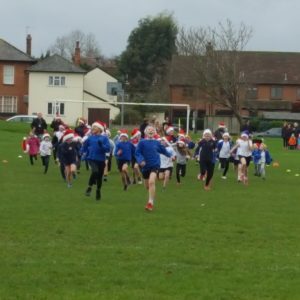 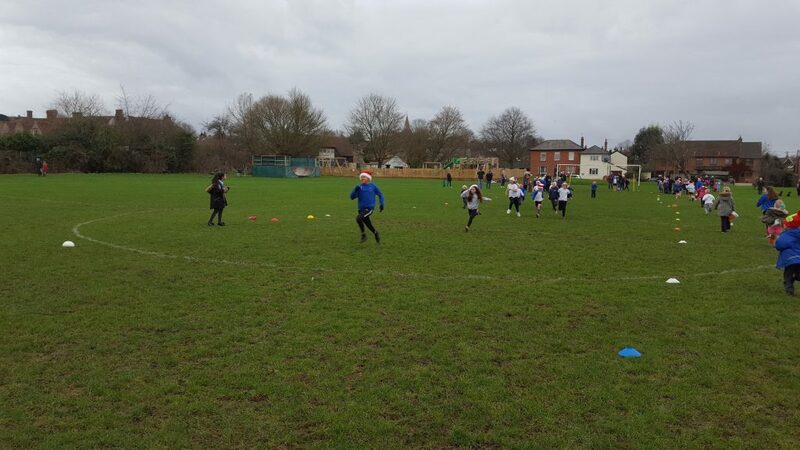 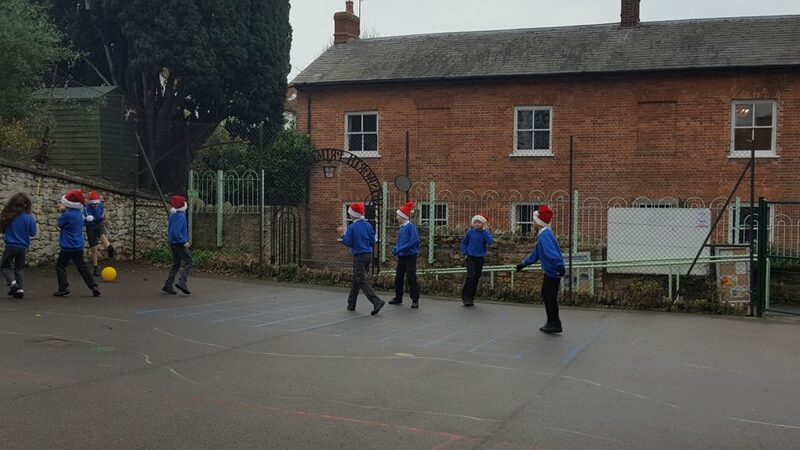 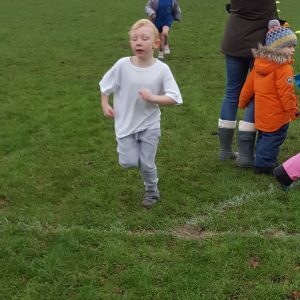 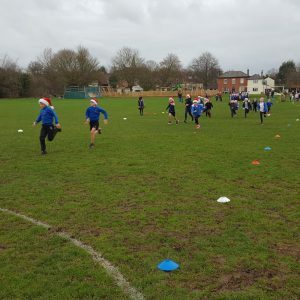 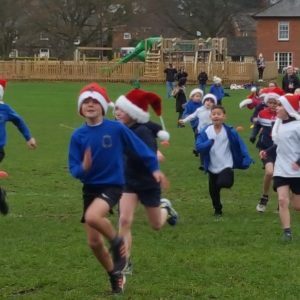 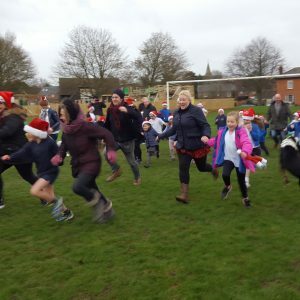 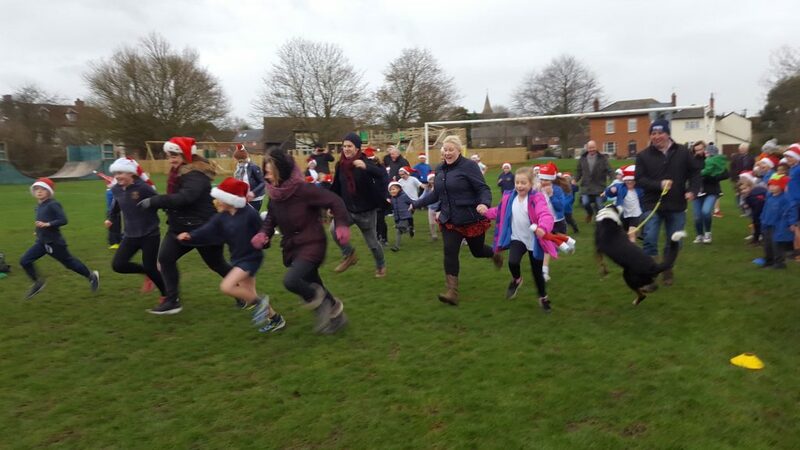 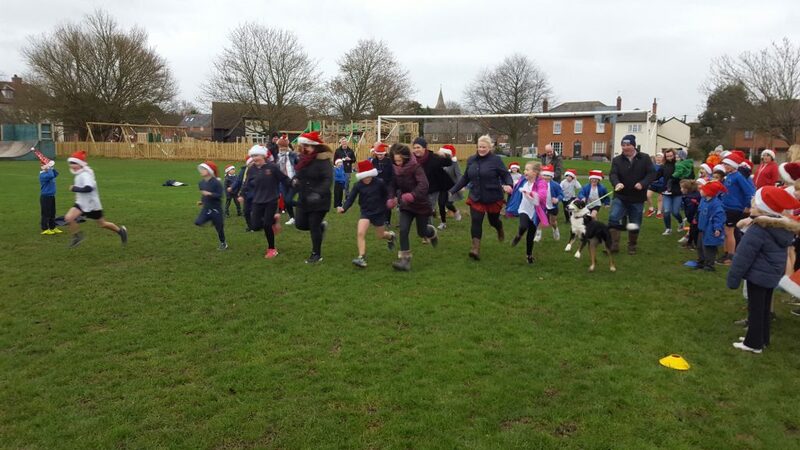 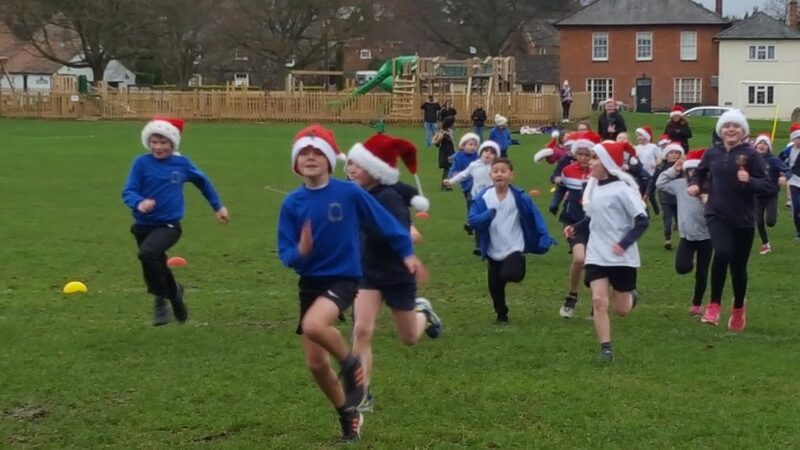 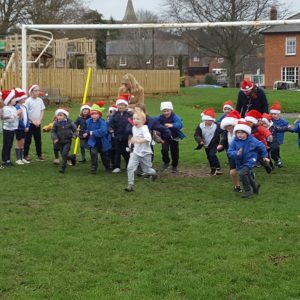 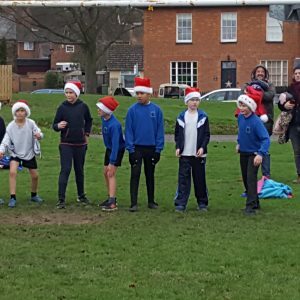 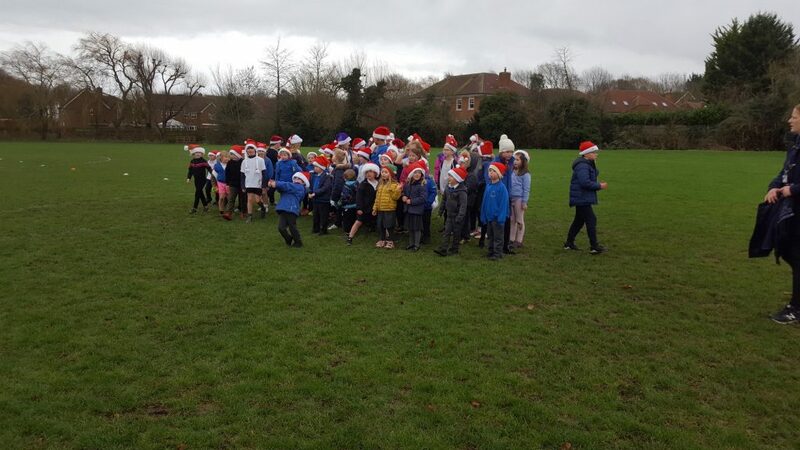 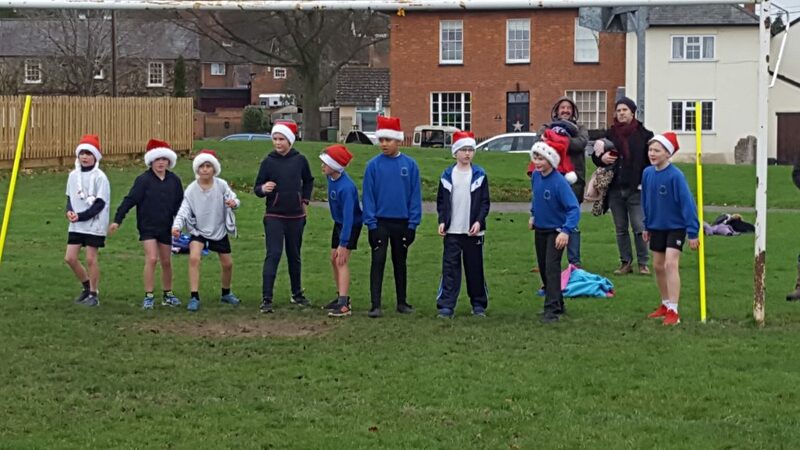 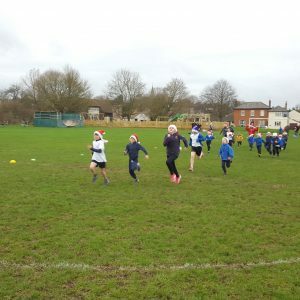 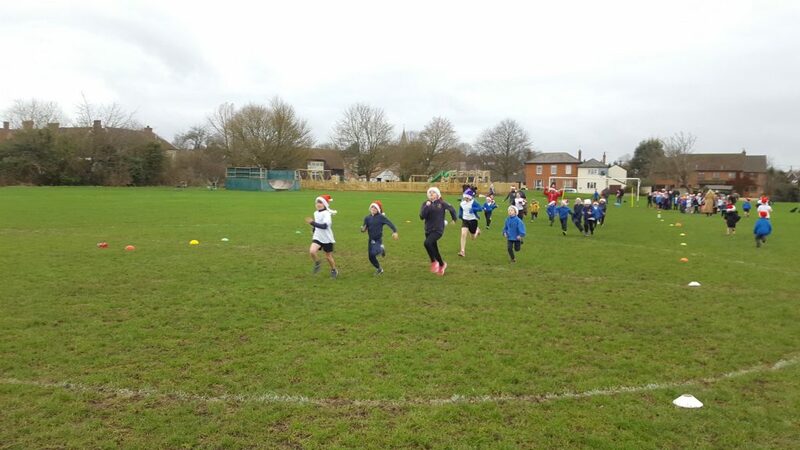 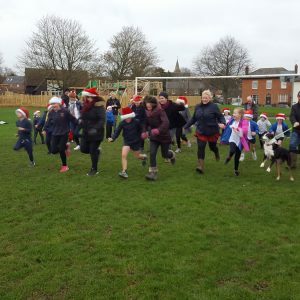 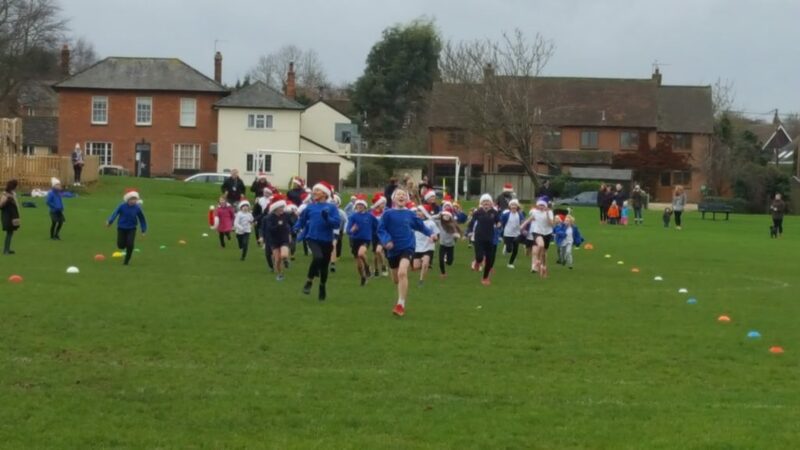 Mr Surman organised a Santa run, just before Christmas. 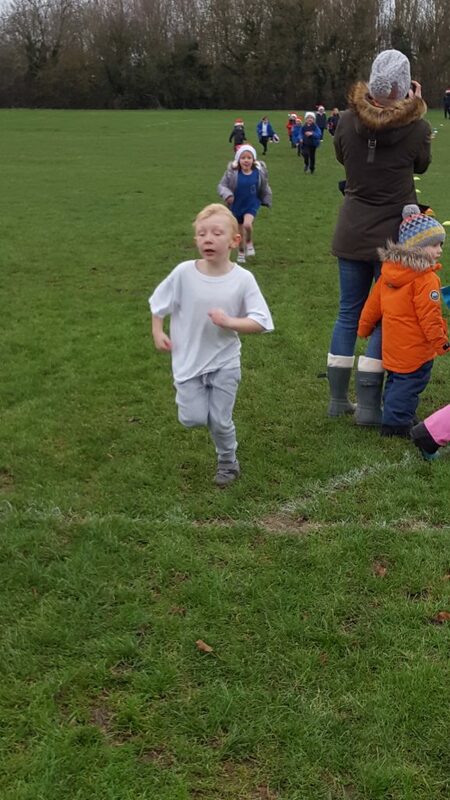 It was muddy but great fun! 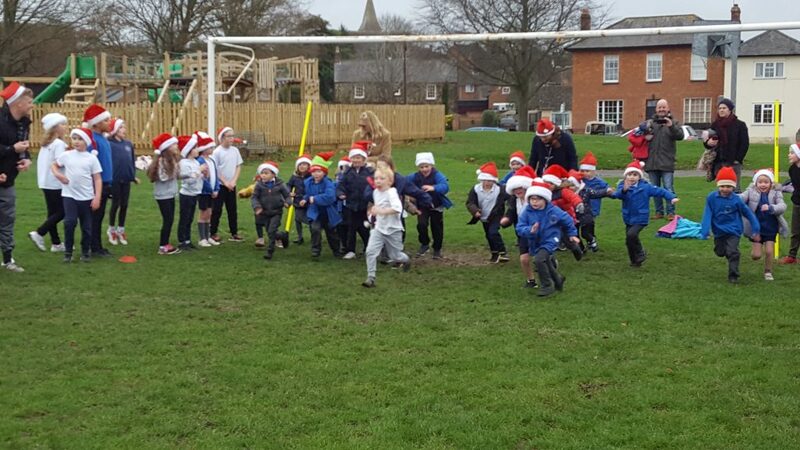 The Santas also enjoyed a lovely football match.